Amid news of Anthony Davis requesting a trade from the New Orleans Pelicans, the Los Angeles Lakers and New York Knicks were among the teams mentioned as preparing to pursue the five-time All-Star before the Feb. 7 deadline. The Knicks’ chances of completing a trade may have since changed with their jettisoning Kristaps Porzingis to the Dallas Mavericks. 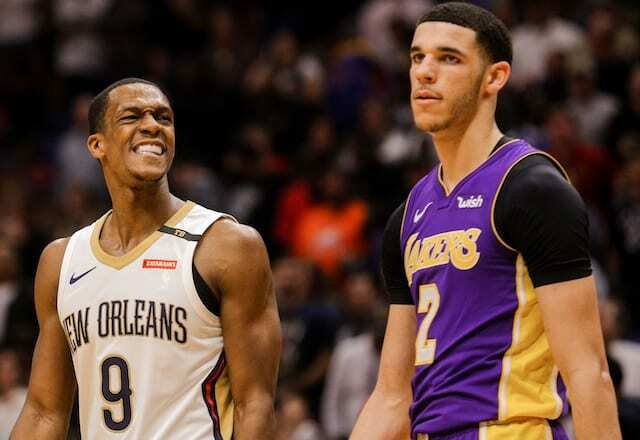 Meanwhile, although the Lakers are the perceived favorite for Davis, the Pelicans are hardly jumping at the opportunity to appease him. Furthermore, the Boston Celtics are lingering as a potential factor come July 1, when they will be eligible to trade for Davis without surrendering Kyrie Irving. Though, there are mixed reports on Davis’ interest in Boston, which could impact a trade, given he can opt out after 2020. 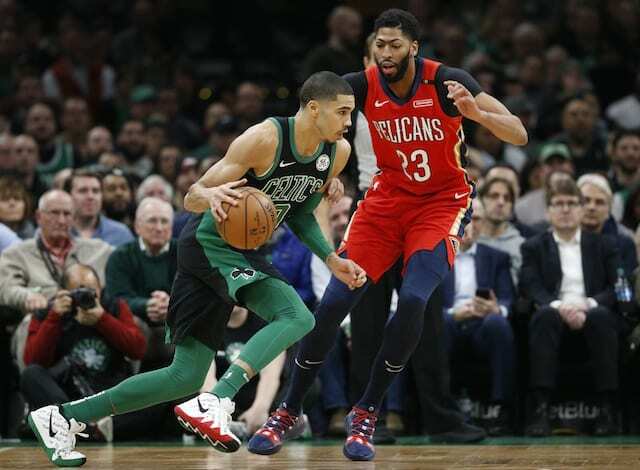 Thomas, who was traded to the Cleveland Cavaliers for Irving and eventually wound up with the Lakers, has opened up on the emotional tole matters with the Celtics took on him. In addition to pushing through a severe hip injury, Thomas continued playing after his sister tragically passed away during the playoffs. Although Davis Sr. was sure to specify it was his opinion, if Davis shares any remote similarities to it, it could work heavily in the Lakers favor as they work to complete a trade before Thursday.